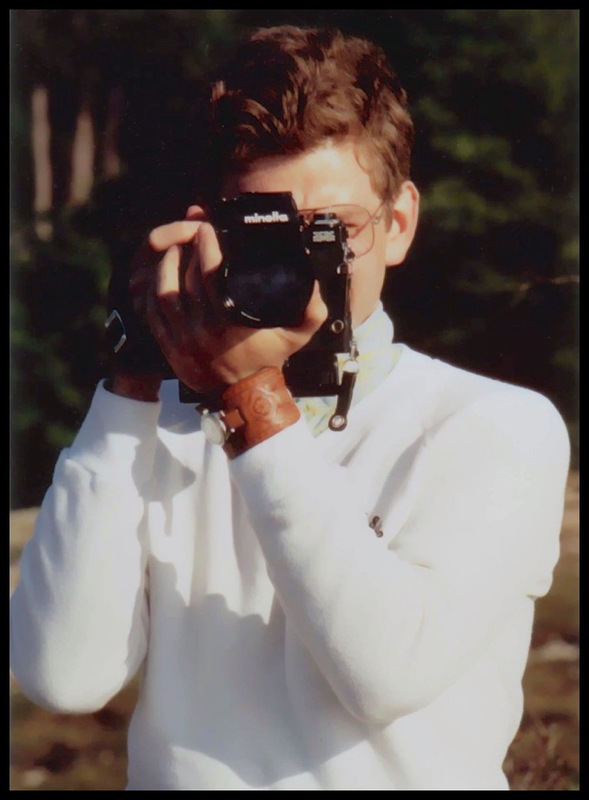 I bought my first 35mm SLR Minolta camera in the seventies, and never looked back. Photography had to compete with my other interests, but I still enjoy it, and I am still trying to learn new things. I love what can be done now with digital cameras and software. Although I have kept that first SLR camera, I will probably never shoot film again.